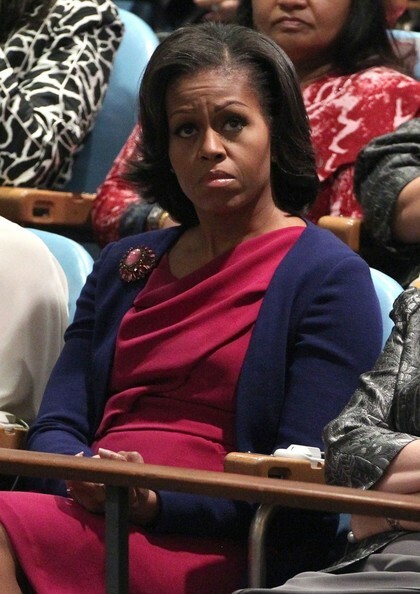 *She’s visited everyone from Dr. Oz to Rachel Ray in recent weeks, and First Lady Michelle Obama isn’t quite done with daytime TV yet. Tomorrow, FLOTUS will tape an appearance on Steve Harvey’s new daytime talk show for an episode to air on Oct. 3, producers announced. “Steve Harvey” is taped before an audience at NBC’s studios in Obama’s hometown of Chicago. The first lady’s appearance will be her latest on the daytime talk-show circuit as the presidential election enters its final weeks.